As I know water and perspiration have always worked against sunscreen. 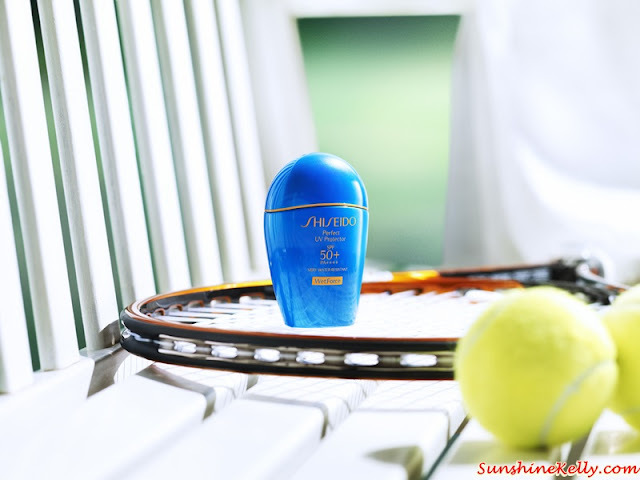 With the latest Shiseido WetForce technology now they are now partners, you can splash in the water, work up a sweat and truly enjoy the outdoors knowing that you skin is protected from the harmful UV rays. This means Shiseido's exclusive SuperVeil-UV 360 technology now gets more power with water.